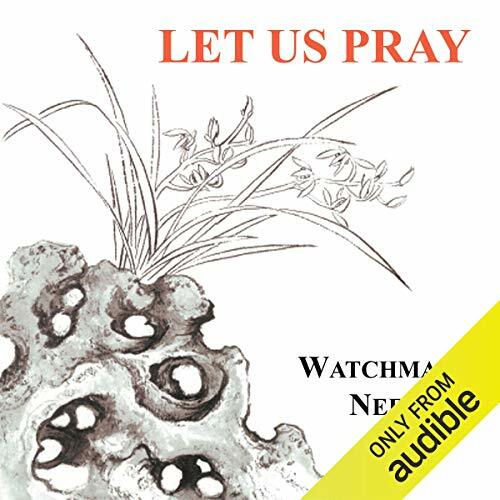 Showing results by narrator "Josh Miller"
This present volume is a compilation of various writings and addresses given by Watchman Nee in the early days of his ministry. 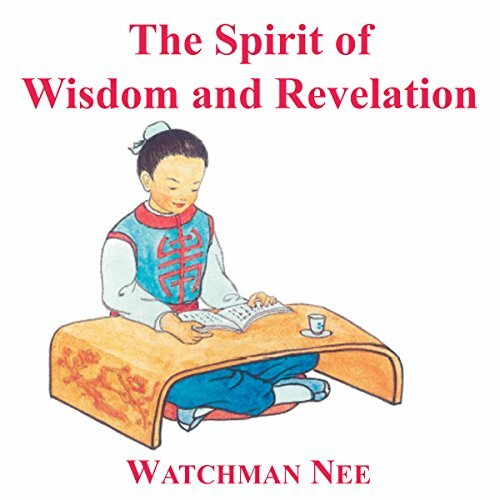 The passage of time, however, only increases the urgency of these messages which are as relevant today, perhaps even more so, than at the time of their first delivery. 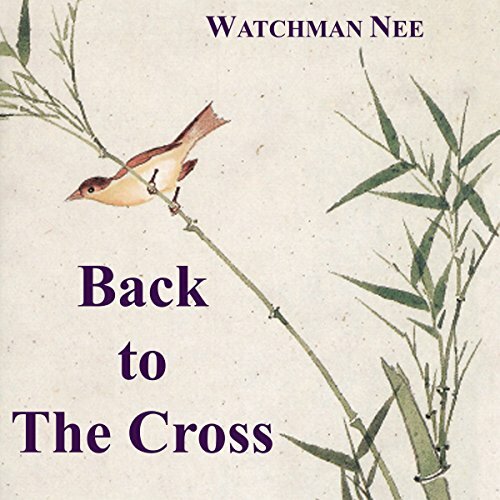 Would that God's children might return to the cross and be true followers of Christ crucified. 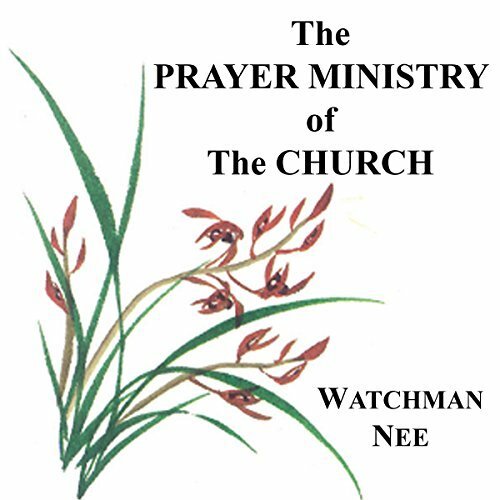 May the Church of God be re-awakened to her calling as the light in the world, holding forth the word of life. 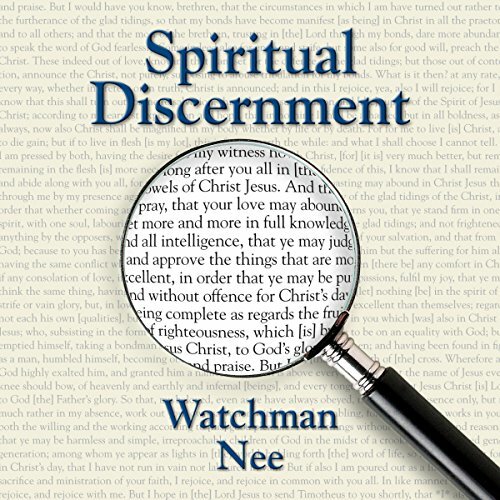 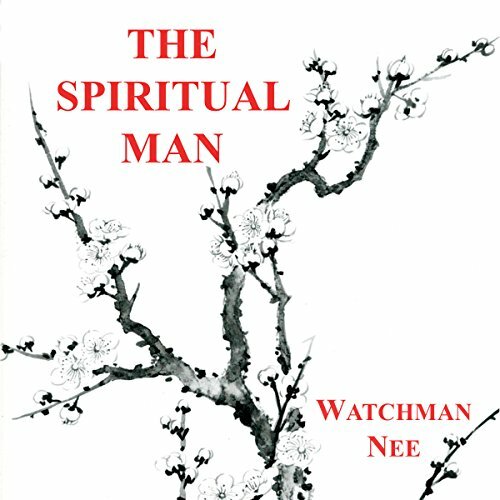 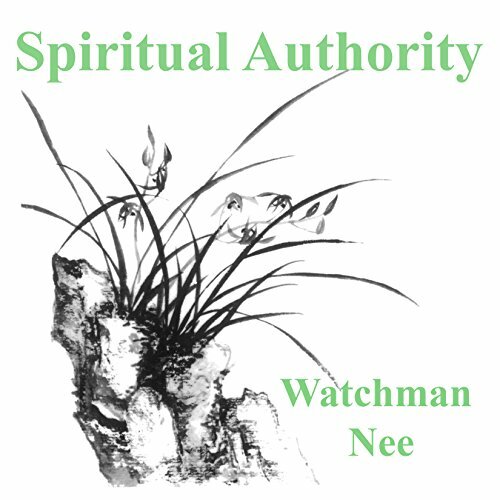 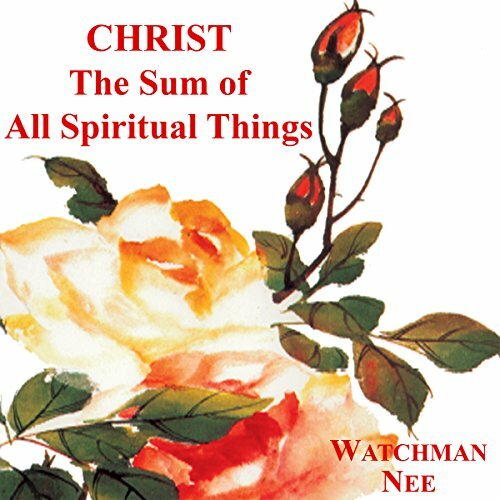 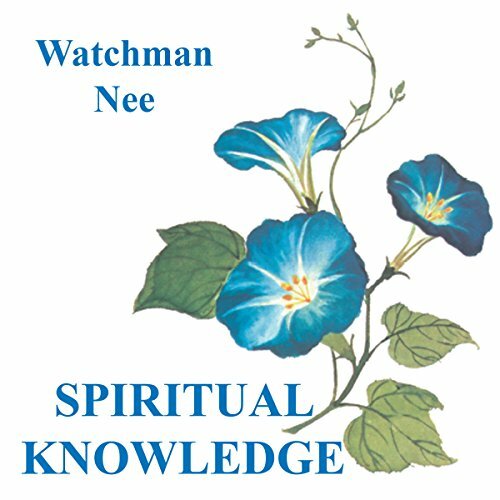 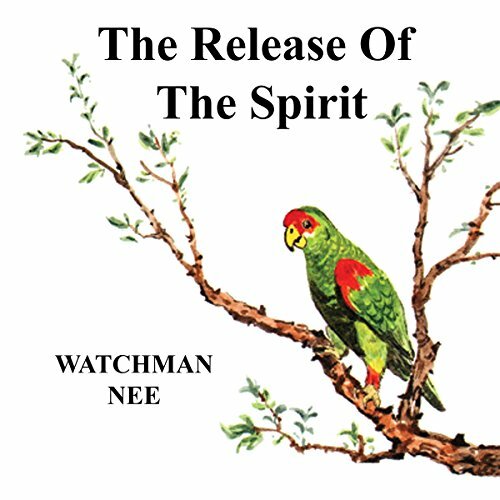 The original three volume set of The Spiritual Man by Watchman Nee serves as a guide, not as a manual, to walk in spiritual life as well as to fight the spiritual warfare. 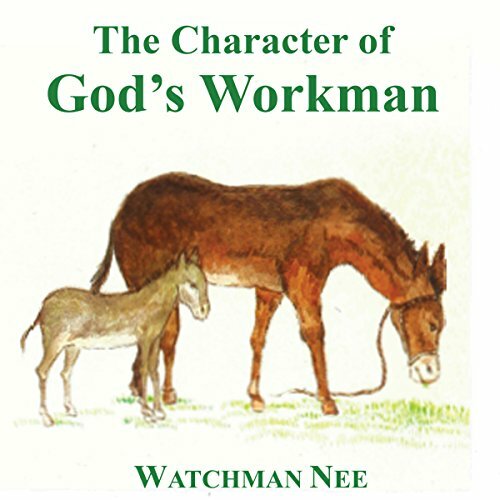 It was written under tremendous spiritual conflict. 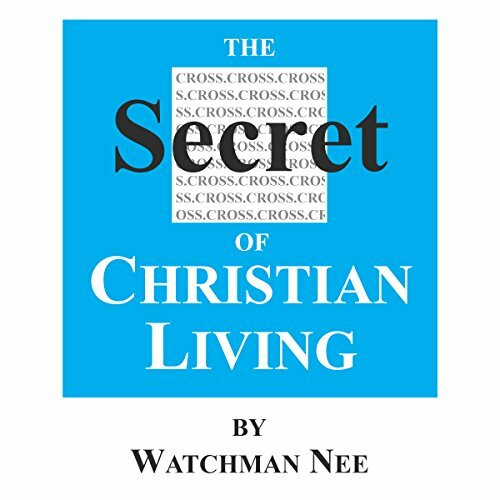 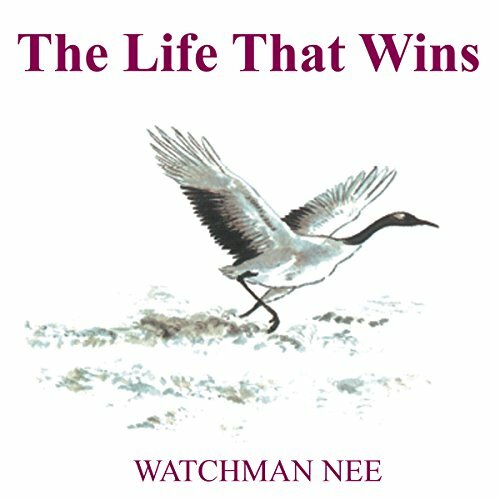 Only through the grace of God and the victory of Christ was Watchman Nee able to finish the writing. 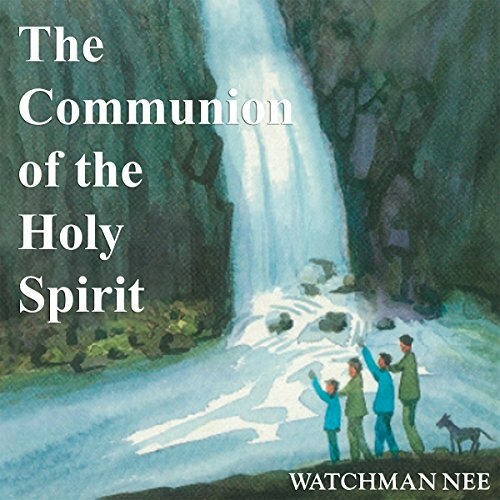 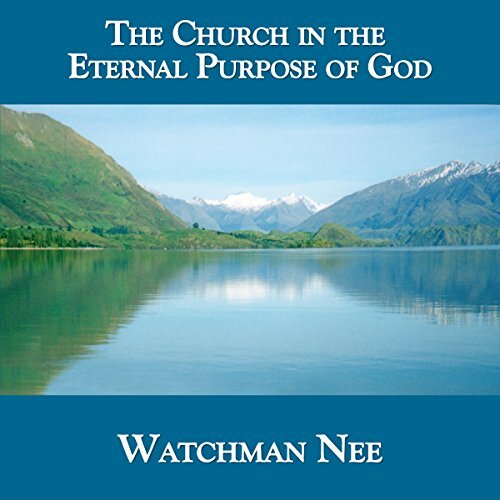 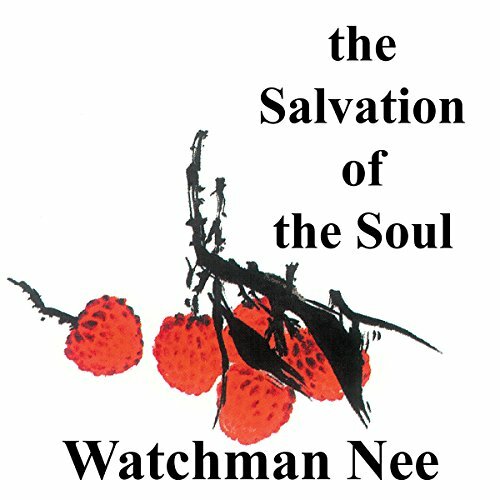 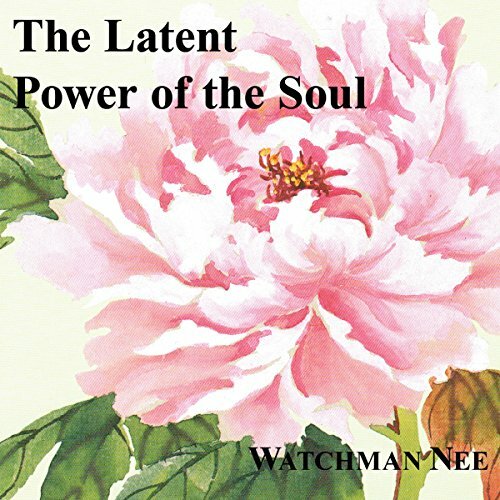 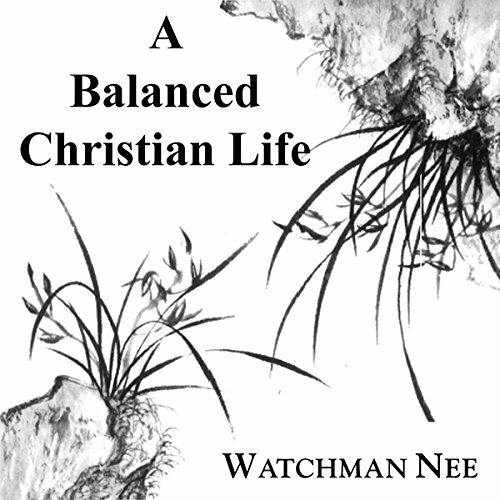 Now having become a Christian classic, it may be considered as Watchman Nee's legacy to the church. 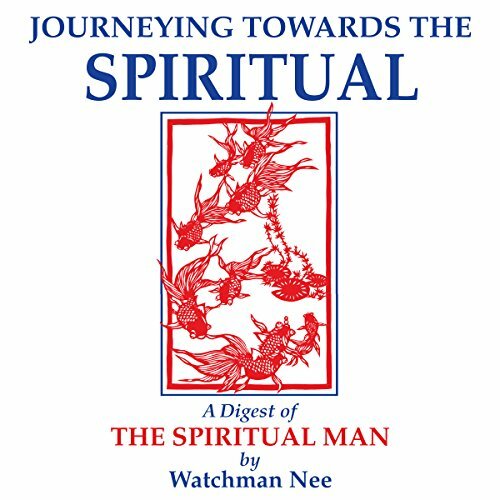 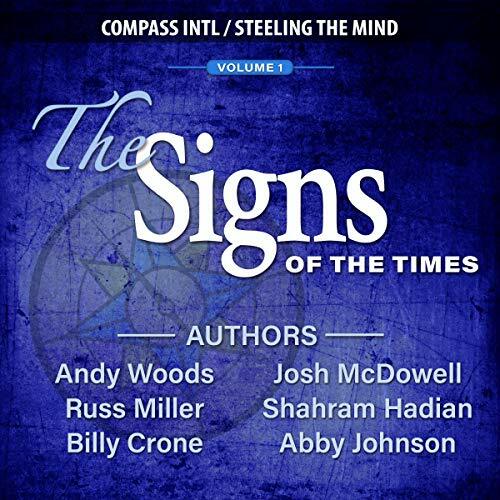 Condensed in this new volume, there are 42 lessons to be learned in journeying towards the spiritual.